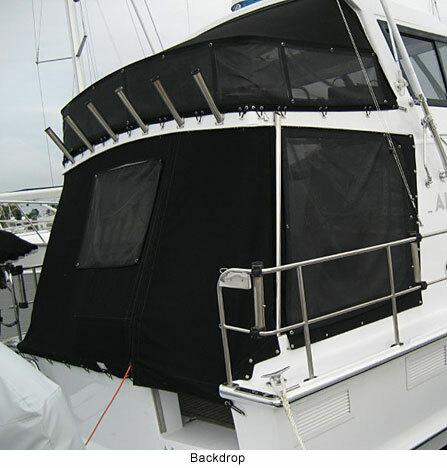 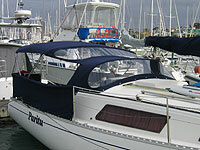 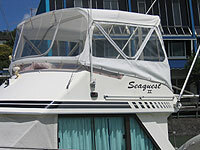 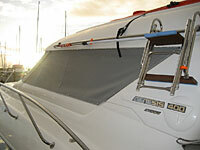 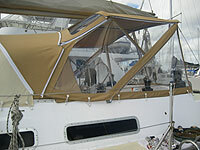 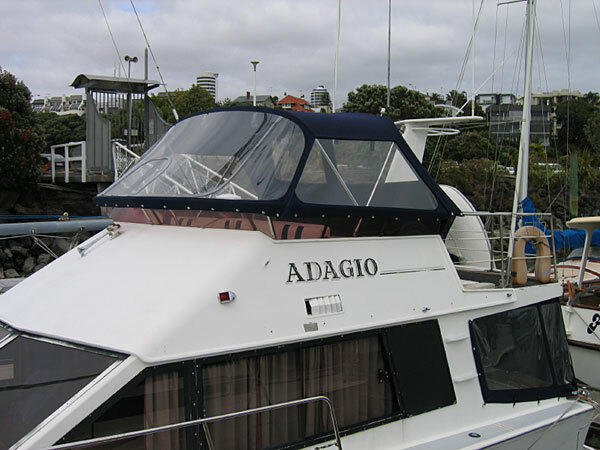 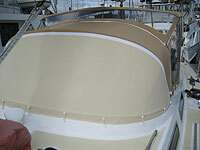 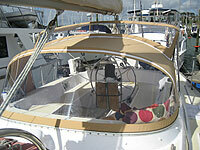 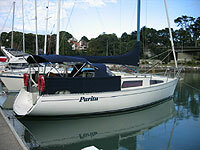 We are custom manufacturers of Boat Covers, Canopies, Spray Dodgers, Carpet, Squabs and all marine work. 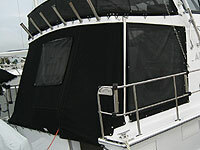 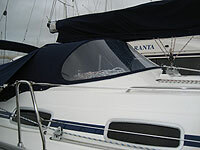 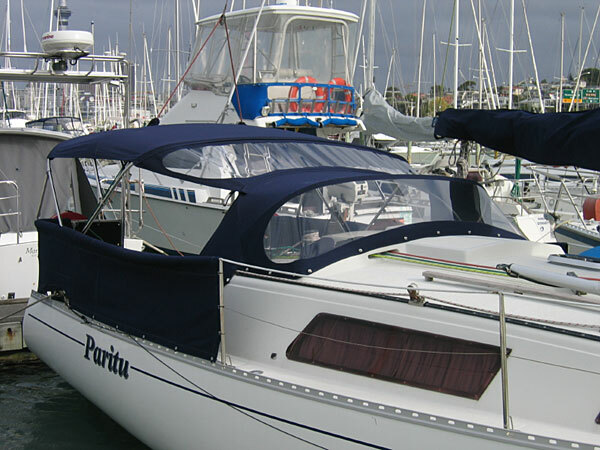 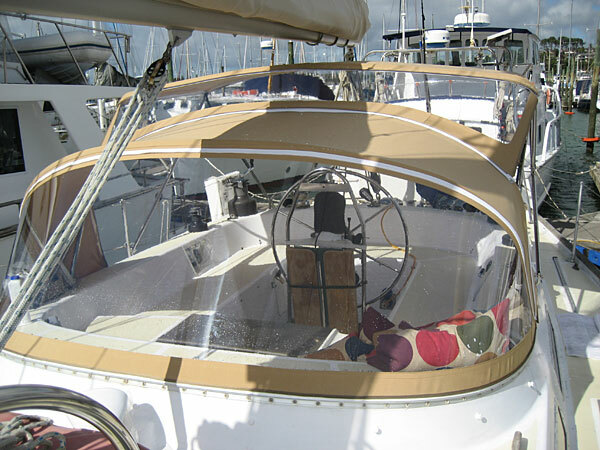 A mesh windscreen cover helps to protect carpet, varnished woodwork, upholstery and linings from UV damage. Clear Screens. Upholstery for cafes. 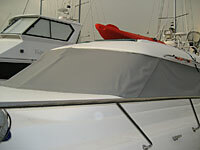 Sandpit covers. 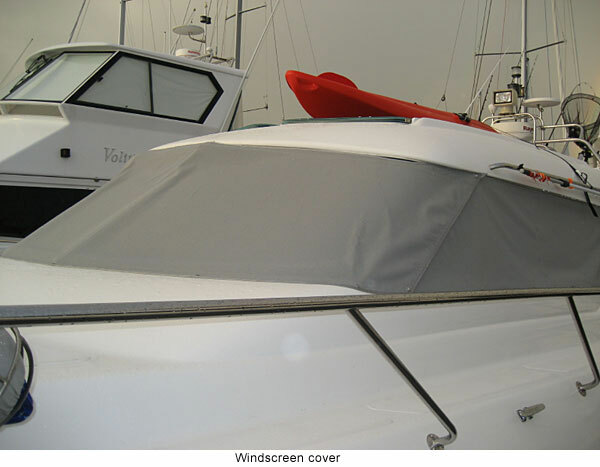 We can and have covered it all - Sandpits / Quad Bikes / Trailers / Jetskis / Ute Tonneau Covers / BBQ / Gas Bottle / Fridge / Tables / Chairs / Spa Pools / Kayak / Dinghy.